Choose where and when you want to work and upskill with Hustle. Set up your profile and tell us about your qualifications. We’ll get you verified and ready to work within 24 hours. Once you’re up and running, start accepting jobs right away. Reliable, hard work earns well. That's because we believe when you pay the best price you get the best effort. Choose the kind of work that you want to be doing and become a part of a team. Learn exactly how to grow your skill set and unlock higher paying jobs. 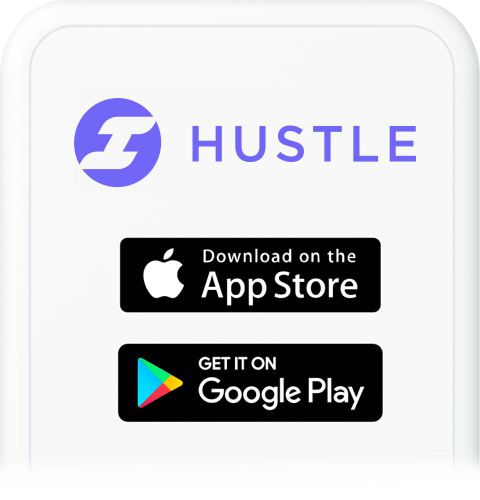 Working at Hustle NZ I have been given many great opportunities to upskill and further my career. 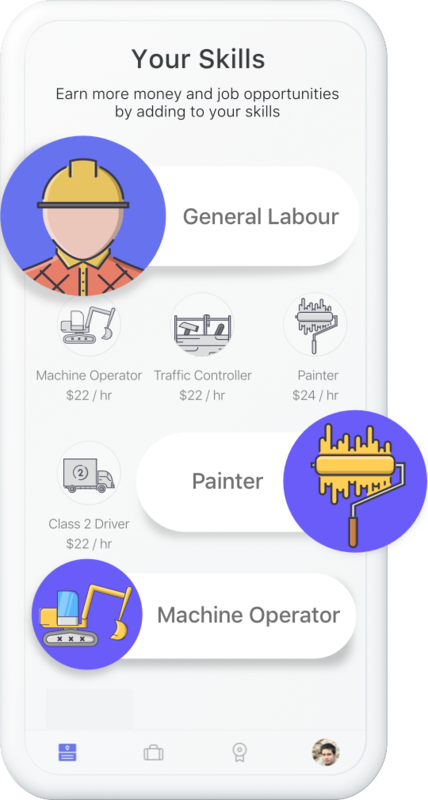 Experience Hustle for yourself and download our worker app now. Looking to hire instead? Click here to learn how.